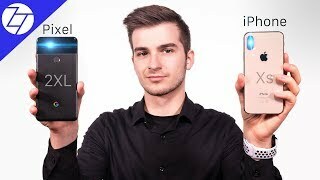 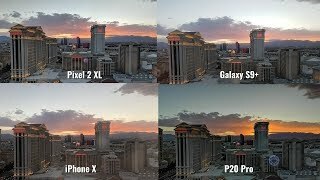 Apple iPhone XS Max VS Google Pixel 2 XL - The ULTIMATE Camera Comparison! 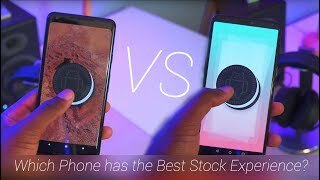 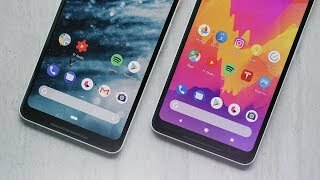 OnePlus 6 vs Google Pixel 2: Which Phone has the Best Stock Experience? 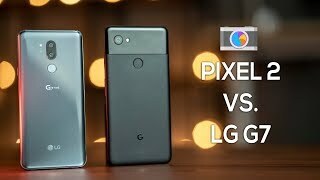 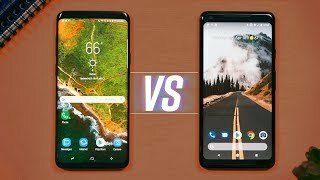 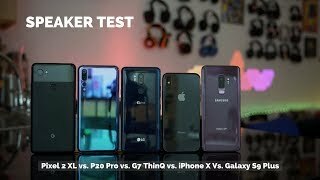 LG G7 ThinQ vs Google Pixel 2 Camera Comparison! 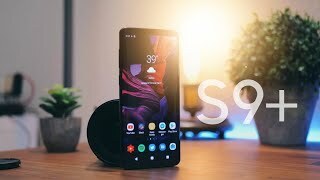 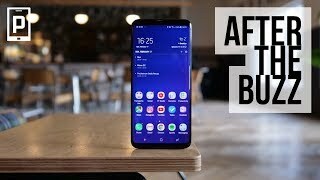 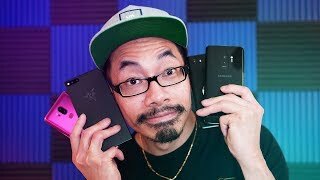 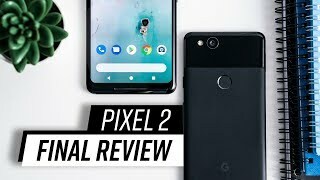 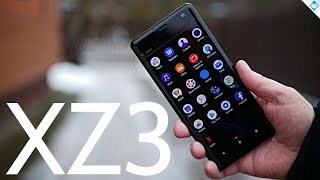 Google Pixel 2 XL Revisited: Android P Beta! 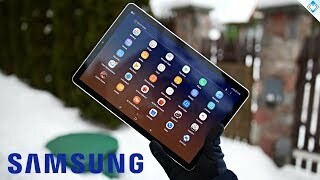 Samsung Galaxy Tab S4 10.5 Review in 2019 - Still the Best Android Tablet? 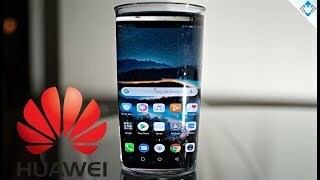 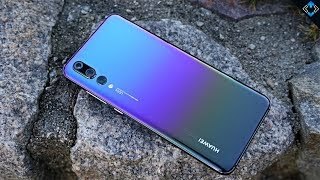 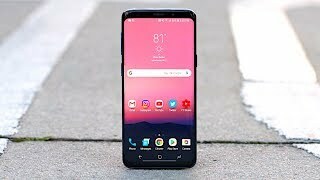 Huawei Mate 20 Pro Review After 3 Months! 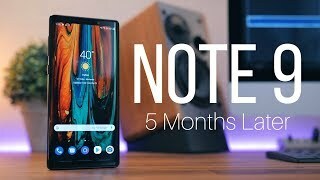 Still Awesome?